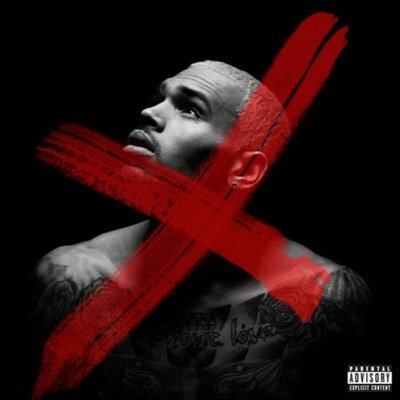 Chris Brown’s highly-anticipated sixth studio album, ‘X,’ dropped today Sept. 16. The Album was originally slated to be released in late 2013, however, a parole violation that led to stints in rehab and 108 days in jail, postponed the release date. The Album is packed with 17 tracks and it is full of collaborations with Ariana Grande,Nicki Minaj and many more.